Are you looking for a high quality, dependable and affordable vehicle? Then a Nissan certified pre-owned vehicle is what you are looking for! It’s the next best thing to buying a brand-new Nissan vehicle. Every vehicle added to our certified pre-owned lineup goes through a rigorous inspection process conducted by our trained Nissan technicians and backed by a comprehensive warranty. Read on with us at Ericksen Nissan, your trusted Nissan Edmonton dealership, to learn more about our Nissan certified pre-owned program and its many benefits. 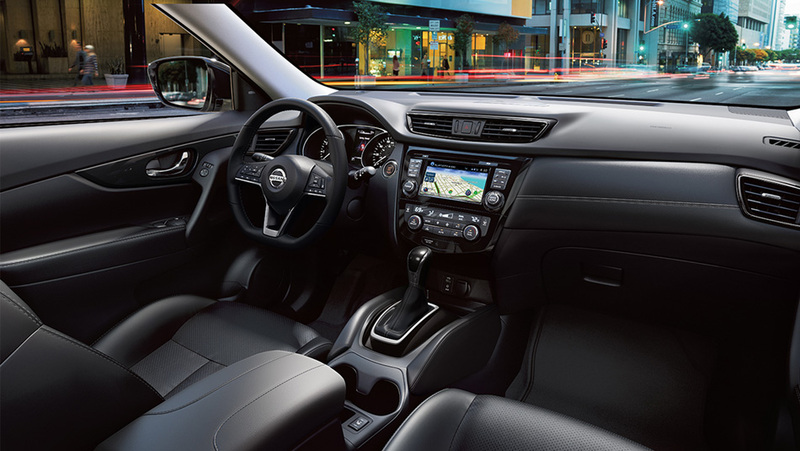 Our certified Nissan vehicles are not only reliable but also equipped with Nissan’s most advanced technologies like NissanConnectSM and Nissan Intelligent Mobility™. The inspection process is done over 169 points, where our trained Nissan technicians make sure that each vehicle meets the pre-set Nissan standards for certified vehicles. Some of the components that are inspected include airbags, engine bay, seat belts, ignition system, steering, cruise control, body frame, electricals, transmission, lighting, brake and calipers, suspension, tires and rims. We provide this detailed inspection to ensure we are offering our customers vehicles that have great value and that will last them for years to come. engine: internal parts, timing chain and tensioner, oil pump and fuel pump, gaskets and more are covered. Other benefits that come with our selection of Nissan certified pre-owned vehicles include rental vehicle assistance, trip planning and a 10-day exchange period (you can exchange with a comparable vehicle at no extra charge). Please contact us at Ericksen Nissan if you any further questions about Nissan’s Certified Pre-owned Program.